What is a Cerebral Palsy Lawyer? The damage that causes cerebral palsy usually occurs before birth. Some lawyers choose to specialize in representing people who have cerebral palsy as a result of a birth injury. 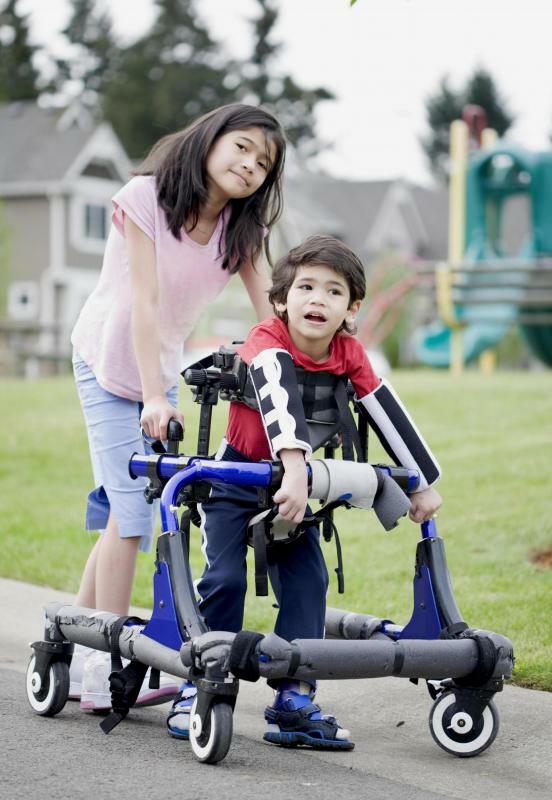 Cerebral palsy lawsuits may be filed to help pay for ongoing care. A cerebral palsy lawyer is an attorney who represents either an individual who has cerebral palsy or the guardian of someone who has cerebral palsy. Cerebral palsy lawyers usually assert that their clients have suffered from the disorder as a result of medical negligence or malpractice. Their lawsuits attempt to recoup money for medical bills and emotional pain. A client can hire a cerebral palsy lawyer for any number of reasons. While clients can feel that they are due compensation for having to endure the disorder because of medical malpractice, there also can be practical reasons for desiring representation and beginning a lawsuit. 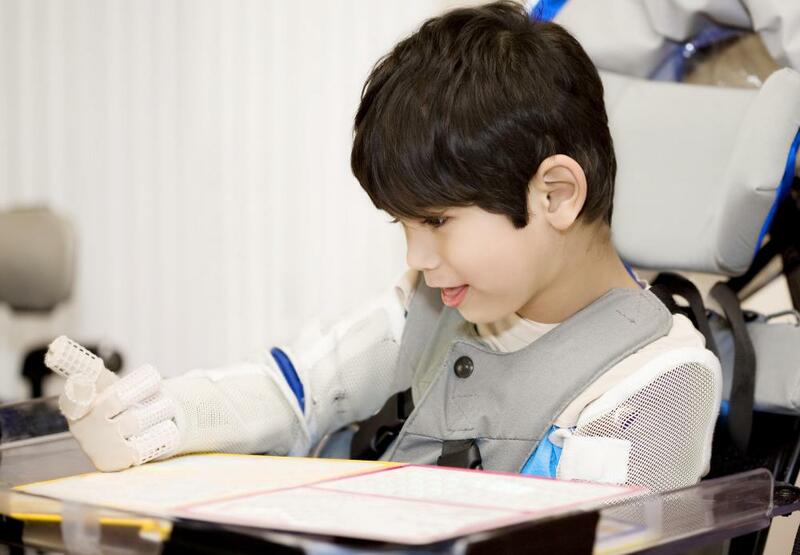 Treatment for cerebral palsy and its effects can be expensive. Insurance companies can refuse to cover the associated costs of treatment and rehabilitation. Organizations devoted to supporting individuals with cerebral palsy can offer financial assistance, but clients can exhaust those options, because those organizations often have application processes that cause applicants to compete against each other for access to the same funds. Some cases of cerebral palsy have no identifiable cause, but others can be easily linked to medical error. To take on a case, a cerebral palsy lawyer often will need to suspect that cerebral palsy was caused by medical malpractice. This malpractice usually occurs during the birth process. Some incidents during labor or delivery that can cause cerebral palsy include infections in the mother or infant, traumatic delivery, seizures after an infant is born and severe jaundice. If these conditions are not treated adequately or in a timely manner, they can lead to cerebral palsy. Another possible cause of cerebral palsy is a fetus or infant experiencing a lack of oxygen. If the fetus or infant experiences asphyxiation while in the womb or during delivery, its chances of developing cerebral palsy can greatly increase. Asphyxiation can have many different sources, but if it can be traced back to a medical professional's irresponsibility, negligence or failure to respond to dangerous threats posed to a mother or child, a client might have a case. Parents who experience any of the above during labor or delivery should consider soliciting the services of a cerebral palsy lawyer as soon as they can. They should act quickly, because statutes of limitations apply, and proving that cerebral palsy was caused my medical malpractice can be more difficult as time passes. A good cerebral palsy lawyer will have experience in medical malpractice lawsuits, especially those involving cerebral palsy. How do I Become a Cerebral Palsy Lawyer? What are the Different Types of Cerebral Palsy Treatment? What is Involved in a Cerebral Palsy Diagnosis? What are the Different Kinds of Cerebral Palsy Research? What is a Cerebral Palsy School? What is the Connection Between Cerebral Palsy and Aging?